Below are the Top 25 programs on cable on Thursday, 11/30/17. Items of note include the season premiere Wild 'n' Out on MTV, The Ingraham Angle on Fox News, and the Daily Show on Comedy Central. 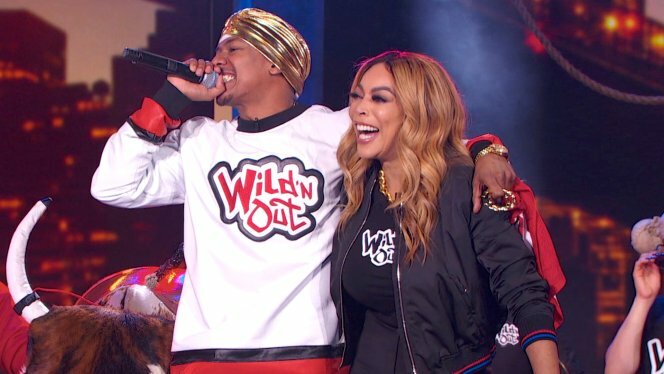 Off the chart, Wild 'n Out returned with two episodes at 0.23, well below last season's 0.39 premiere. Ghost Wars sank back down to 0.06, while lead-in Van Helsing was at 0.1. Fox News's The Ingraham Angle also lost steam, down a to 0.22. CNN's Wolf was also down a bunch, to 0.11. MSNBC's Morning Joe held steady at 0.14, but Deadline: White House was down to 0.12 and Velshi & Ruhle was down to 0.09. Conan was up to 0.2, but fellow talkshow The Daily Show was down to 0.23.